Since the Spring, I’ve worked with more than 20 artists to coordinate just about 10 shows at The Pit Stop. Last Thursday, 10 people stopped by to see a seasoned local and his Boston-based friend who made the trek to open the show. Three Thursdays ago, there were maybe 15 in attendance. Last night, 35 folks came out to support the two island artists who performed. I can dutifully keep a record of the shows and tally the number of people who come through the door each night, but what isn’t easily measured is the amount of experience I’ve gained. Not to mention the seemingly limitless creative energy and raw talent that I’ve witnessed every week. I’m very thankful to be a part of the small team that keeps The Pit Stop in existence. And so happy to have facilitated the transfer of music from artist to audience. To start us off last night, Lydia Fischer took the mic and expressed emotions that we’ve all felt in ways that most of us just don’t know how to express. Lydia’s one-of-a-kind voice, charming stage presence, and percussive guitar-playing are so engaging, but what makes Lydia really superb is her songwriting. Erich Luening followed suit with beautifully written words about life and hope and family. While some of the audience filtered out, some folks were just arriving during the 10 minute break before Erich began his set. His sister Sabrina joined him for several tunes (both old and brand new), and the late night crowd was treated to two of the most soulful and real voices on the island. This year, Lydia graduated from Berklee School Of Music in Boston. I cannot wait to hear more. 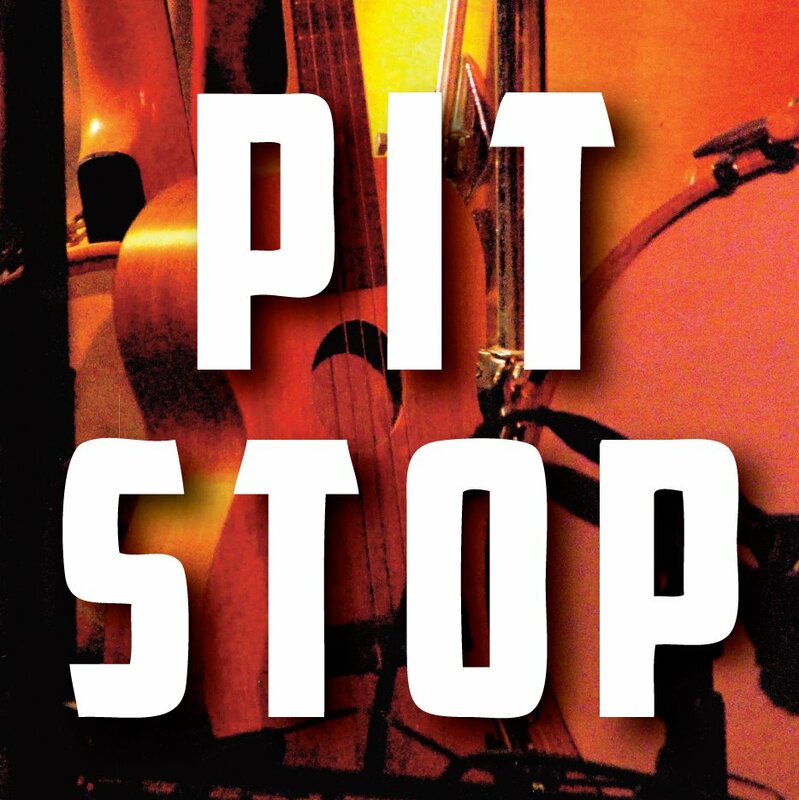 You have described a magical musical moment at the Pit Stop. I have seen some of them over the years, and when they occur, the music and feeling is almost beyond belief. You then walk away wondering, did this really happen? Meanwhile, per Van Morrison, turn the radio up! Such good news that open mic might live stream soon!